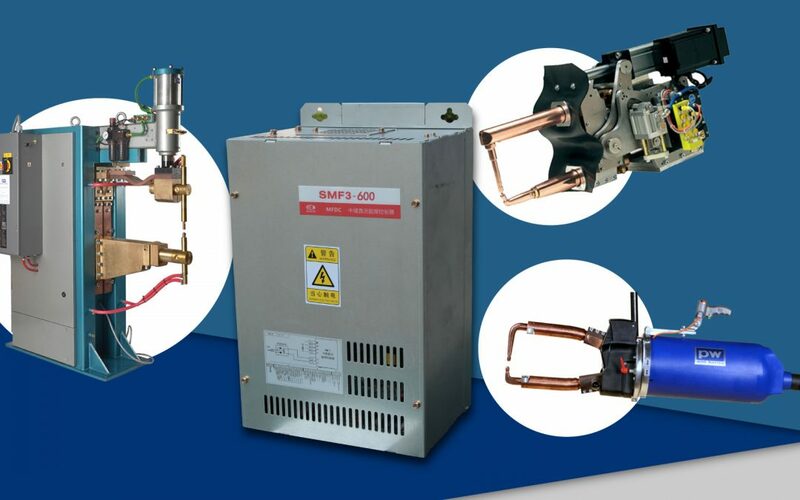 Automotive component manufacturing uses a wide variety of spot welder types, from seam to spot to projection, with fixed, manual and robotic application of the technology. Some welders have AC transformers, some MFDC (medium frequency DC), and increasingly some with AC transformers set up for VF (variable frequency) use. The new SMF-6 range from PW Sunke offers 3 – in – one resistance welding, with a single weld control that can be set up to work with literally any available transformer. This considerably reduces the range of weld controls any production facility needs to have. As well as the flexibility the new controls offer, they have an integrated web server, giving support for programming through web browsers, and enabling the Sunke online weld monitoring and management system. All plants operating Sunke controls can be centrally controlled, wherever in the world, allowing true globalisation of management systems, as well as reduced system variability.